If you are an EU national and reside in the EU, or are non-EU national residing in the EU, the data controller (as defined under EU data protection law) will be Avenue Live LLC. Payment Processing Services -we may disclose your personal data to payment service providers located in the United States to provide us with services such as secure payment processing, and to store information. Market Research Services -we may disclose your personal data to market research service providers located in the United States to provide us with services such as surveys/questionnaires. We may disclose your personal data to a buyer or other successor in the event of a merger, divestiture, restructuring, reorganization, dissolution or other sale or transfer of some or all of Avenue Live LLC’s assets, whether as a going concern or as part of bankruptcy, liquidation or similar proceeding, in which personal data held by us about the Site’s users is among the assets transferred. Contractors- we may disclose your personal information to contractors located in the United States to provide us with product and/or advertising implementations. Other users of the Site- Any User Contributions that you post and transmit to others shall be done your own risk. Although we limit access to certain contributions to registered users of the site, please be aware that no security measures are perfect or impenetrable. We cannot control the actions of other users of the Site with whom you may choose to share your User Contributions. If we believe disclosure is necessary or appropriate to protect the rights, property, or safety of Avenue Live LLC, our users or others. This includes exchanging information with other companies and organizations for the purposes of fraud protection and credit risk reduction. Please Contact Us atPrivacy@avenuelive.com if you want further information on this specific mechanism used by us when transferring your personal data out of the EEA. We have put in place appropriate security measures to prevent your personal data from being accidentally lost, used or accessed in an unauthorized way, altered or disclosed. In addition, we limit access to your personal data to those employees, agents and service providers who need to know that information in order to provide services to us and yourself. We maintain physical, electronic and procedural safeguards to protect your personal data. Request access to your personal dataThis enables you to receive a copy of the personal data we hold about you and to check that we are lawfully processing it. Object to processing of your personal data.Where we are relying on a legitimate interest (or those of a third party) and there is something about your particular situation which makes you want to object to processing on this ground as you feel it impacts on your fundamental rights and freedoms. Request transfer of your personal data.We will provide to you, or a third party you have chosen, your personal data in a structured, commonly used, machine-readable format. California Civil Code Section 1798.83 permits users of the Site that are California residents to request certain information regarding our disclosure of personal data to third parties for their direct marketing purposes. 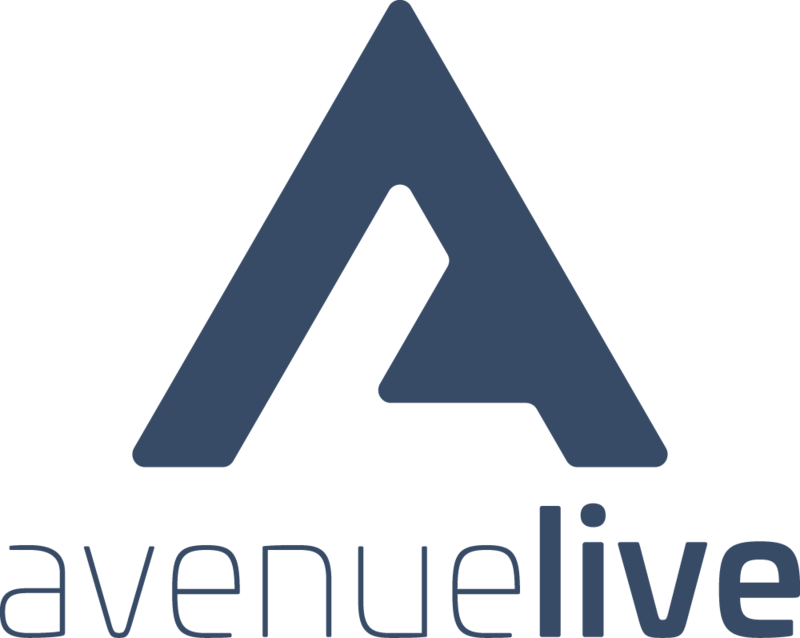 To make such a request, please send an email to privacy@avenuelive.com.